Simplelists is designed to be quick, easy and simple to use. It also has a selection of powerful features for users who want more from their email management software. People who sign up to Simplelists do so for many reasons. They may want a way to manage group email discussions, use email for marketing purposes, or send regular updates and other information to list members. We are often asked what Simplelists can do, so this short post is a reminder of our features. Add members to your list You can add members to your list in bulk from a spreadsheet or .csv file. You can also easily download your list members’ email addresses to a spreadsheet. Set posting permissions You can select who can send emails to your list. This can be: all members, selected members or just yourself. Manage replies You can decide whether replies are sent to the whole list or just to the person who sent the original email. Restrict email size You can limit the size of emails, strip attachments from emails, and more. Control list viewing You can keep members’ names and email addresses hidden or let them be seen by other members. Add a personalised footer You can do this to personalise your email and include information about you or your company/group. Include HTML You can include HTML in your emails, enabling you to customise your emails. Include members’ names You can personalise your emails by automatically adding members’ names at the start of an email. 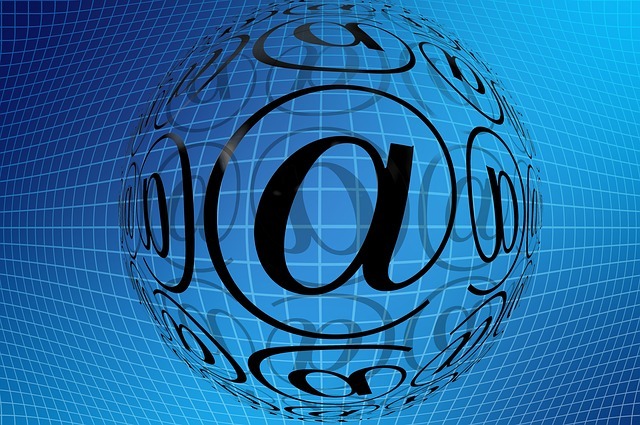 Archive emails You can archive all emails – they can be accessed from a custom website at any time. Daily digest summaries These can be useful for busy lists. Instead of receiving emails when they are posted, members receive one email every 24 hours. Set subscribe and unsubscribe options You can choose whether new members can join your list, and whether this requires approval. Add a subscription form You can add a subscribe form to your website. It is fully customisable, so you can change it to match your website perfectly. Brand your landing pages On all landing pages you can replace the Simplelists heading with your own logo or branding. Synchronise your account with websites An API is available, which allows you to synchronise your Simplelists account with other websites. Integrate emails with your domain A multiple list account can be integrated with your domain so that users receive emails from your domain, rather than Simplelists. Notification of bounced emails When an email to one of your members bounces, you will receive a message to let you know. Automatic processing of bounced email addresses List members with emails addresses that bounce emails repeatedly are automatically removed from your list, saving you time. Automatic spam management If a list member marks your email as spam, they will automatically be removed from the list. This ensures that repeated emails are not marked as spam, which keeps delivery rates high.